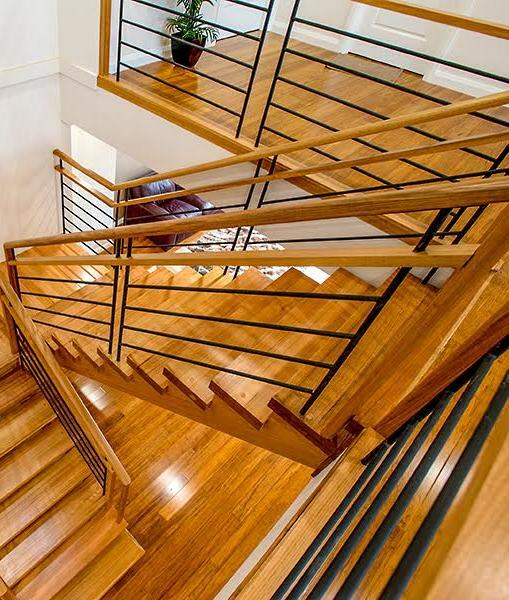 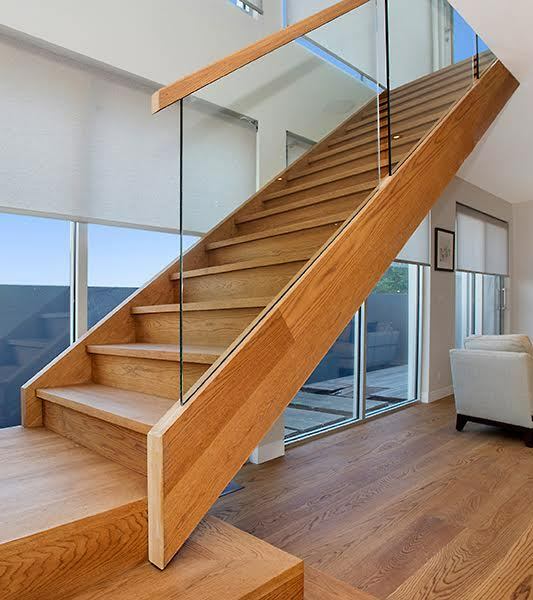 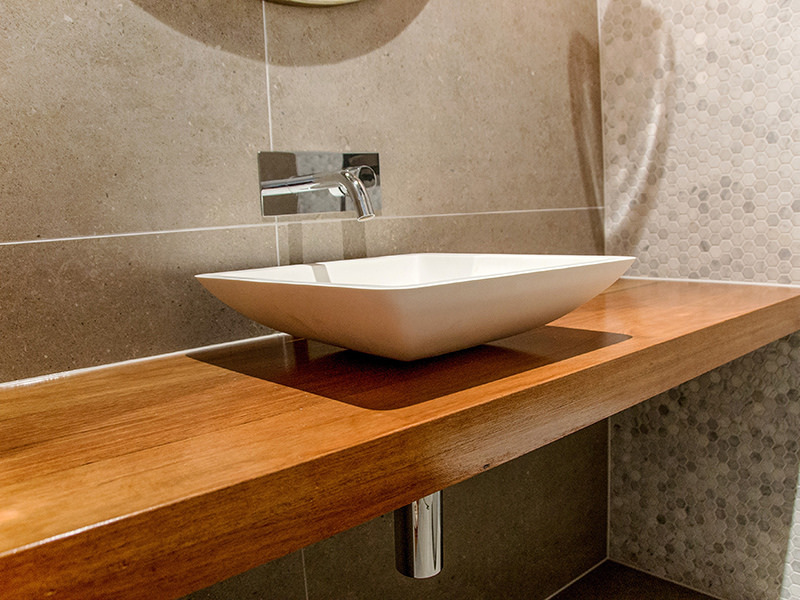 Although stairs are our speciality, at Signature Stairs our skilled and experienced craftsmen are regularly called on to create custom made pieces of furniture and other joinery items. 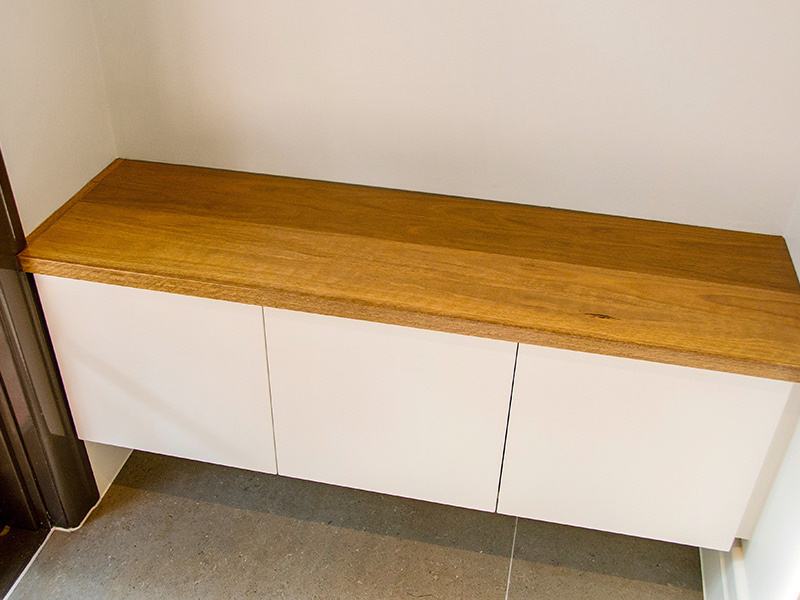 While cabinets, bookcases and shelving are among the most sought after, we have also built custom designed dining tables, mantle pieces, office benchtops, kitchen benchtops, window sills and vanities for bathrooms. 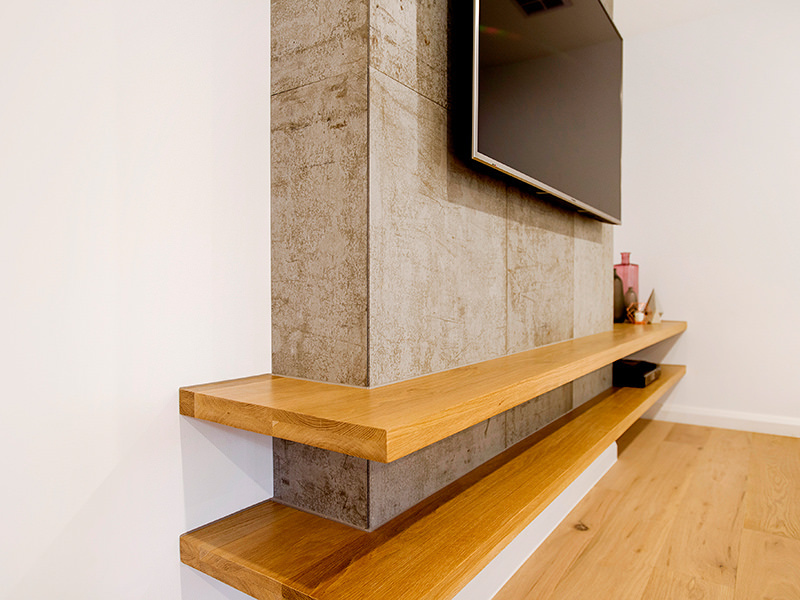 Some of these projects aim to make the best use of the space underneath a staircase, either by enclosing the area to create a separate storage space or by adding custom shelving. 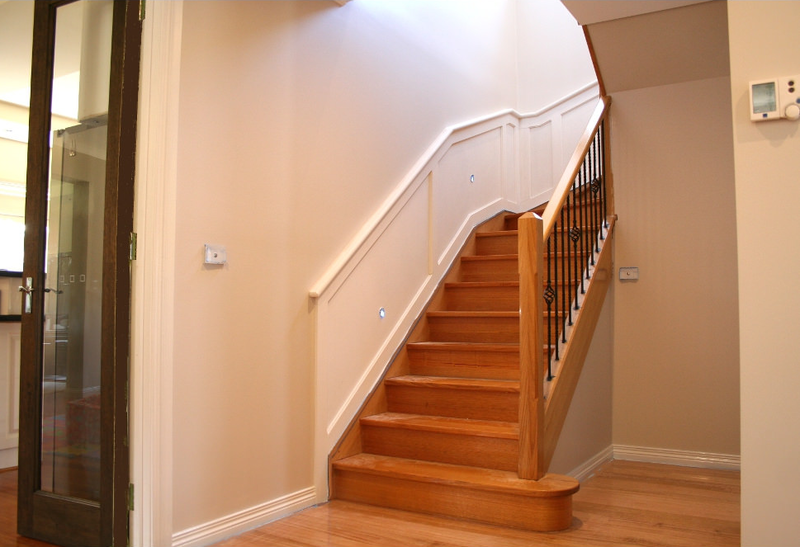 Other projects aim to enhance the look of the staircase or surrounding space, for example, a decorative stair wall panel we installed along the flight of an existing staircase was able to give it a more classic feel without having to remove any part of the original structure. 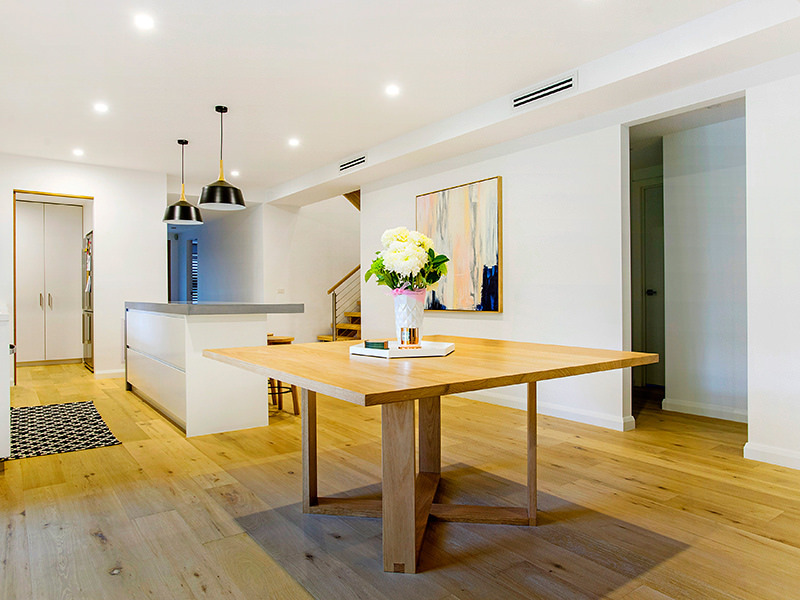 When it comes to dining tables or other timber furniture, clients are looking for unique, hand-made pieces designed to the exact size and shape to meet their needs. 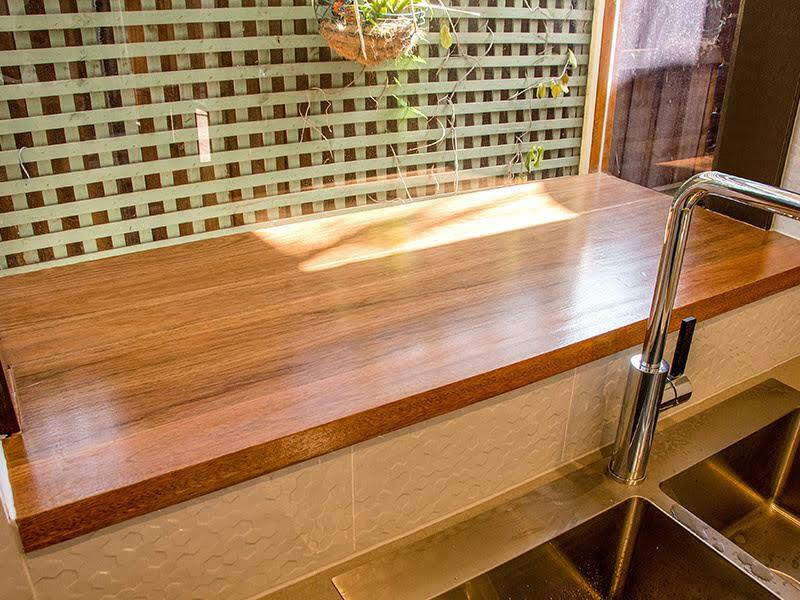 As each piece is built by us in our Melbourne factory, you can be confident that you are receiving a made-to-measure quality timber product that will be a talking point in your home.